No secret that origami can turn a piece of paper into almost anything. Each time we make an update of Origami Instructions we try to ‘embrace the unembraceable’ and place more and more different origami models into the app. This time we’ve made a surprise for those who is fond of airplanes, history and military art all together. No doubt that this update will be extremely of interest to men and their sons. So, we’re happy to announce a Parade of Origami Airplanes which are made in accordance with their real prototypes. 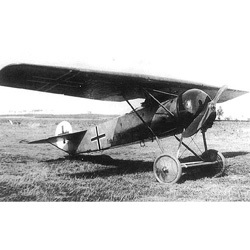 The Fokker D.VIII was a German monoplane fighter aircraft that entered service in the last months of World War I. It is the last type of a fighter aircraft that was used in air combats of World War I. It was delivered to the battlefield in October, 1918. A total of 400 aircrafts were manufactured. This plane was in service with the airforce of many other countries like Holland, Japan, Poland. A strike fighter is a multirole combat aircraft designed to operate primarily in the air-to-surface attack role. High tolerance to battle damage, maneuvering superiority, good handling qualities, heavy armament, the ability to destroy targets in hard-to-reach places – that’s not a full list of characteristics of a strike fighter. 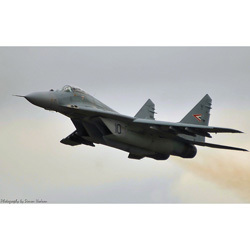 A fighter aircraft is a military aircraft designed primarily for air-to-air combat with other aircraft. 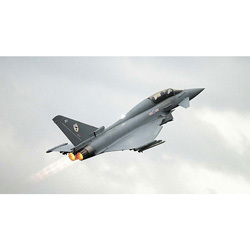 The hallmarks of a fighter are its speed, maneuverability, and small size relative to other combat aircraft. A jet plane is an aircraft propelled by jet engines. Jet aircraft generally fly much faster than propeller-powered aircraft and at higher altitudes – as high as 10,000–15,000 metres (33,000–49,000 ft). 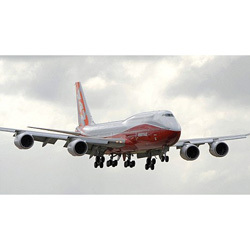 At these altitudes, jet engines achieve maximum efficiency over long distances. Jet planes form the mainstay of the modern aircraft fleet. A swept-wing airplane is an experimental aircraft which was very original and extraordinary for its time. The first swept-wing airplane appeared in 1907 and was invented by a talented Irishman, J. W. Dunne. A swept-wing’s main advantage was that it remained stable in all axes. 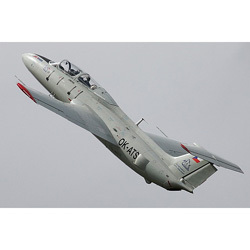 The Aero L-29 Delfín is a military jet trainer aircraft that became the standard jet trainer for the air forces of Warsaw Pact nations in the 1960s. 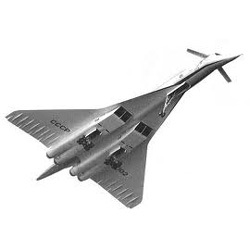 It was Czechoslovakia’s first locally designed and built jet aircraft. This entry was posted in Blog and tagged holiday, ios, origami instructions by admin. Bookmark the permalink. Cool. Can you tess us how to do these? Sorry if you do I’m on my iTouch so no Java to watch videos or other kinds of moving pictures. Just see our ‘Origami Instructions’ application (http://artelplus.com/product/origami-instructions-description/). It has these and many other origami instructions!